Jane by the Book by Pepper Basham: This story had me at Bath, England and an inn with Jane Austen inspired rooms. But those took a back seat once I met the outgoing and a bit eccentric hero of this story. Crossed Out by Christine Coryell: Grieving and grumpy meets straightforward and pushy in the Smoky Mountains. Can a woman, her daughter, and a dog show Tate that there is still joy to be found? If She Dares by Mikal Dawn: Adorably geeky (and still a bit in that awkward teenage mindset), Garrison’s last-minute solution for Lia’s employment situation gives them both more than they bargained for. The boxes! The trip to the Swedish big box store! The racecar! 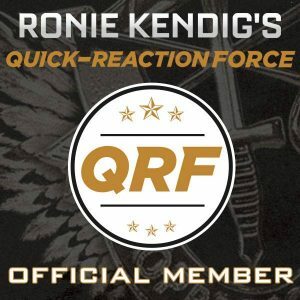 So much to enjoy about this one. But mostly, the burgeoning friendship/interest between these two make this a read not to miss. 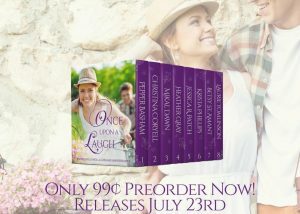 Definitely by Heather Gray: Is there anything more sigh-worthy than a man who doesn’t give up on a woman? Why yes, yes, there is. It’s a man who loves God and listens to his direction to not give up on said woman. Even if said woman has no interest. 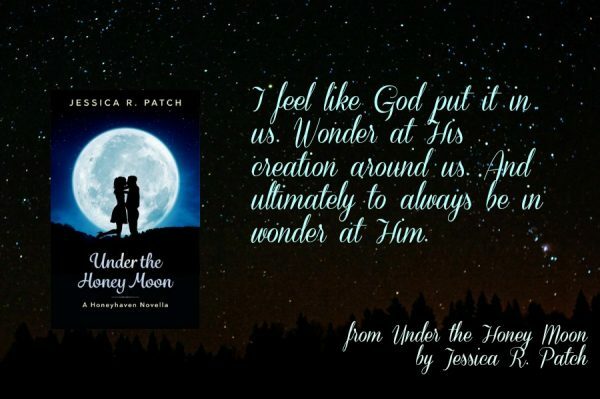 Under the Honey Moon by Jessica R. Patch: Sparks fly, arguments ensue, and attraction bubbles under the surface as Juliet and Bowie get reacquainted with each other. But will her first crush, uh, crush Juliet’s closest held dream? A (Wildly) Wonderful Wedding by Krista Phillips: An evil plot to postpone their best friends’ wedding is filled with the tension of unspoken words and a shared history (a BIG shared history) and a touch of jealousy. 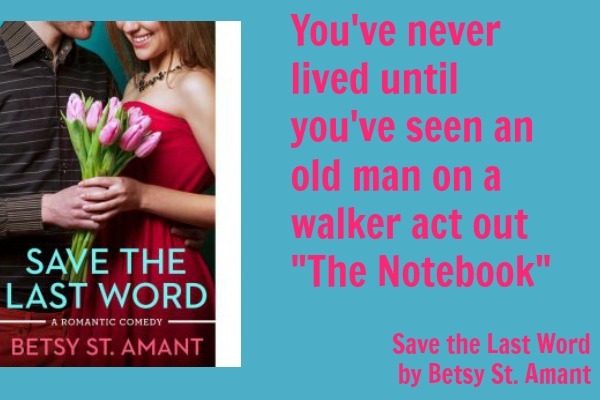 Save the Last Word by Betsy St. Amant Haddox: Sprightly, unorganized, unconventional, and quirky Zoe is pretty much the opposite of ultra-busy, ultra-organized Ben. Yet, she also sees things in him that he hasn’t even seen. 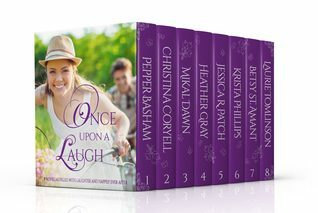 There are so many humorous moments in this novella. How could there not be with a character who faints when she gets a scare and ends up in situations most people couldn’t dream of? The Long Game by Laurie Tomlinson: I adored Annie and Ryan together. So much chemistry and heat between them but also a mutual respect and appreciation and respect for the other. Ryan encourages Annie to step out from behind the curtain she hides behind and showcase her talent while Annie shows him what loving and encouraging the high school students they teach (and coach) looks like.